Microsoft Office app for iOS and Android has crossed the 100 million downloads mark. Microsoft CEO Satya Nadella has revealed that the downloads of its Office apps have crossed the 100 million milestone on Android and iOS platforms. The Office Apps were made free for iOS and Android last year. Nadella revealed the numbers during Microsoft’s financial results call. The company reported an overall revenue increase by 6 percent to reach $ 21.7 billion, due to the increase in demand for its Surface tablet, back-end server software and cloud-related offerings such as its online Office 365 suite of applications. Even though it's available for free, the download numbers prove that Microsoft's Office App is in demand across multiple platforms. 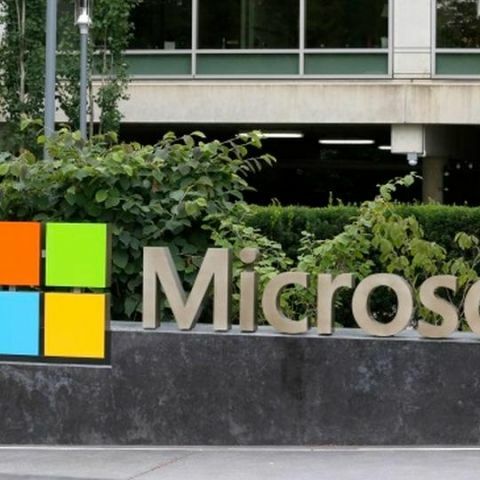 As a part of its growth strategy, Microsoft has been making its software and services available across iOS, and Android platform over the last year. Microsoft Office for Android and iOS due in March 2013? Microsoft’s free and popular Office mobile apps may also be contributing to an increase in Office 365 subscribers. It revealed that it now has over 12.4 million consumers who are paying for Office desktop apps and cloud services. Other Microsoft apps like Outlook, Word and Skype are also regularly featured in the top 100 charts of free apps in the App Store.